Ignoring or even lack of awareness of our body’s signals usually cause more burden and stress which can result in the sacrifice of daily exercising, we end up overeating, or finding ourselves with too many items left unaccomplished at the end of a day thus re-creating the negative behavior cycle! The joy we know diminishes and we don’t know how to get it back. We KNOW when we are uncomfortable, but most of the times we do not know why or we just ignore the messages. 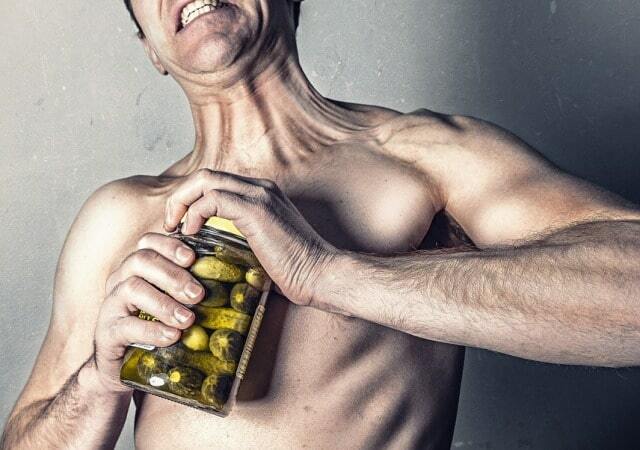 Out of frustration, we feel anger, nervousness or numb. Some people resort to eating, drinking, or other activities that are destructive to their bodies. For comfort and rest we look for temporarily escape from these uncomfortable feelings through destructive behavior. When this happens, is there anything to question as to why you are so mad and angry; why you can’t sleep; how you find yourself reliving the same scenes over and over in your mind. After replaying the same old negative thoughts, it almost guarantees those negative thoughts become seeds that will manifest into illnesses. Have you been aware of your thoughts? 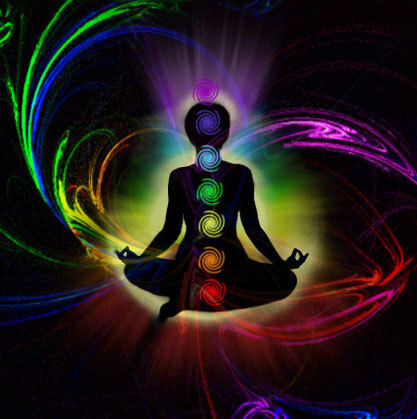 I hope you enjoyed this article about how to live healthier on a frugal budget and maximize your performance with chakras! 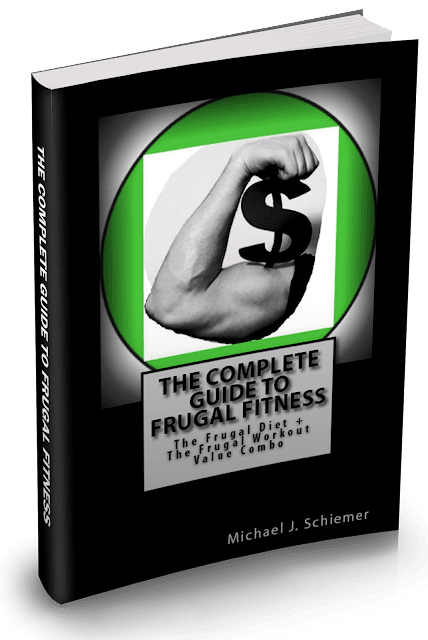 Interested in more articles about frugal fitness health and wellness?